New Vauxhall Insignia Grand Sport vs used Audi A4: which is best? | What Car? Similarly sized executive cars to the Insignia are few, but one perennial rival is the Skoda Superb. In fact, the Superb is so vast that it has an extra 100 litres of boot space over the Insignia. On top of that, it drives really well and can be bought for similar money, thanks to some great New Car Buying deals. 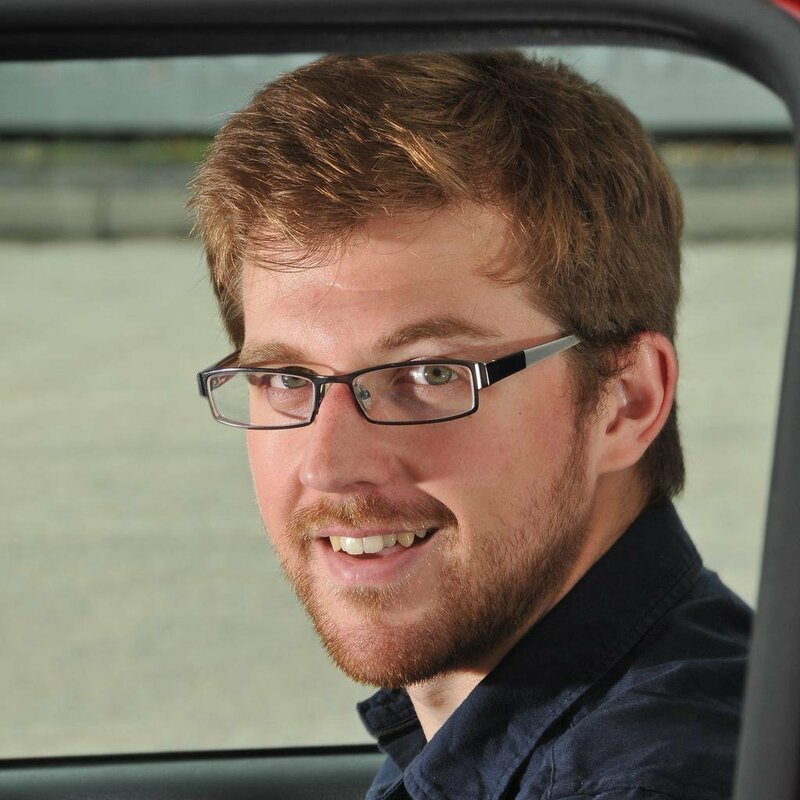 Finding a competitor to the A4 is harder, because it has seen off rivals in group tests ever since it was introduced back if 2015. Its closest competitor is the previous BMW 3 Series, which differs from the A4 in having rear-wheel drive in standard form, although there are four-wheel drive xDrive models. Sport trim provides the best balance of kit and price, while the 2.0-litre diesel engine in the 320d model will give you all the performance you’ll ever need without costing a fortune to run. 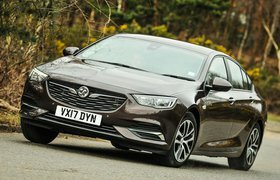 New Vauxhall Insignia Grand Sport vs used Audi A4 – which is best? Which of these cars you buy will depend on whether you value prestige branding or outright practicality. 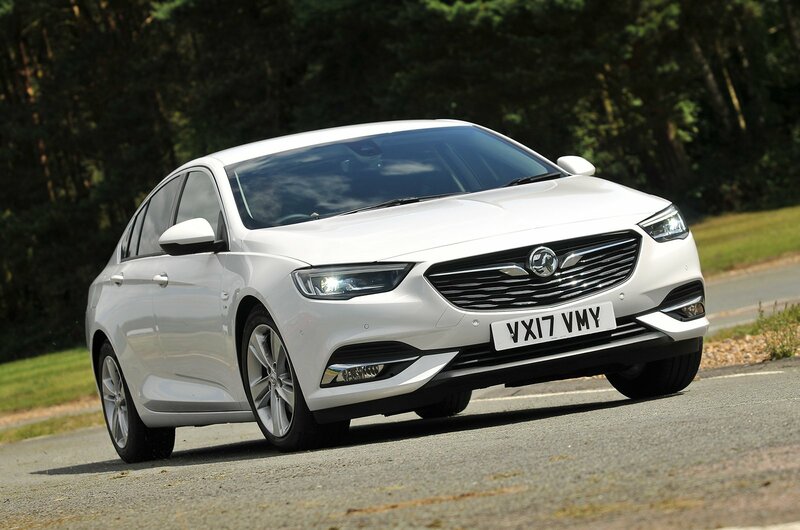 The Insignia is a fine executive car for families, because it has a more useful hatchback tailgate, rather than the small bootlid of the A4, and it can seat passengers more comfortably, thanks to its generous head, leg and shoulder room. Plus, it comes with more safety kit than the A4 to help take some of the stress out of driving. But if you want to spend the lesser amount of money on running a car, you’ll need to buy the A4. Not only will it depreciate less, but it's also more fuel efficient. It will be nicer to drive, too, and much faster in all situations. Its interior is wonderfully crafted, it comes with nearly all the equipment the Insignia does and it has a much better, easier-to-use infotainment system. You’ll just have to put up with a shorter warranty period and a higher risk of unreliability.